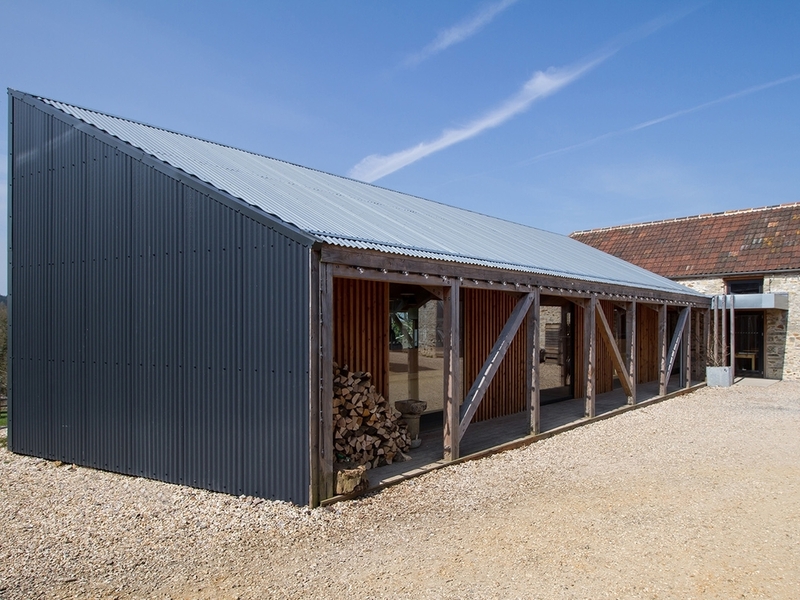 Satellite has had an instrumental role in the on going diversification of an historic farm to create the headquarters for the business that has built up around the British TV program River Cottage. The site as a whole encompasses an original 1600’s Dorset long house which is the core of River Cottage, and was renovated and extended for use in the TV series. 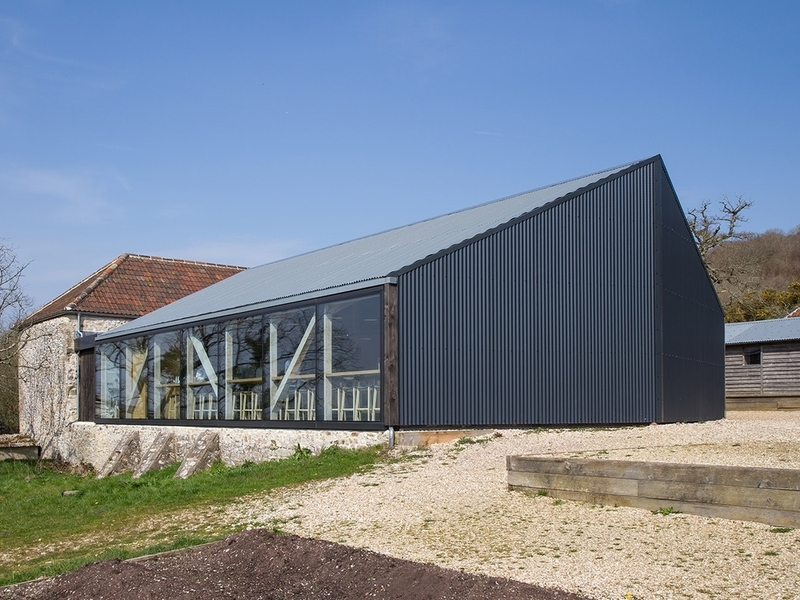 A new professional cookery school and flexible events space which provide core of a rural courses centre are designed to help reinstate the Jacobean farmyard arrangement. Materials and detailing are used to bond new and old elements of the works. 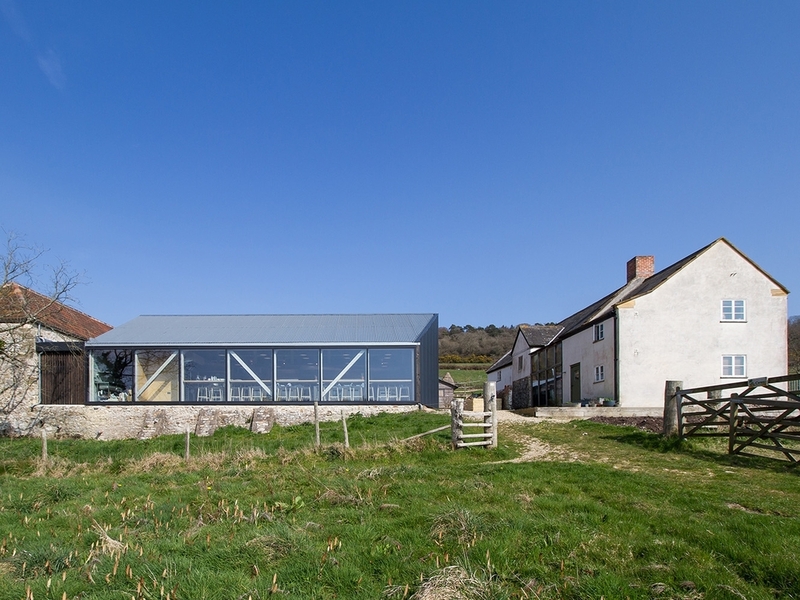 The new structure of the cookery school takes the opportunity to exploit the views across a remote valley to the west, while connecting back into the farmyard through a veranda that creates an informal colonnade. 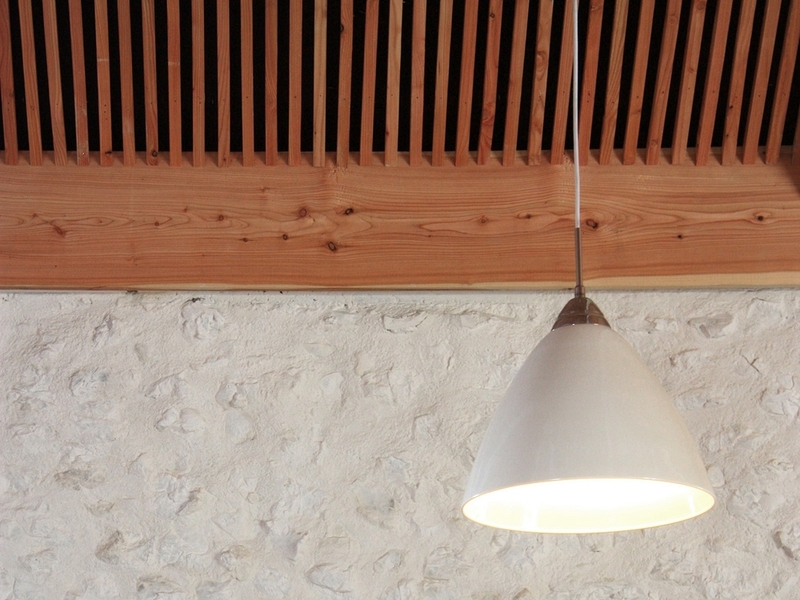 The ceilings to both provide acoustic absorption in necessarily solid, robust spaces. Potable water comes from an on site well, rainwater is harvested and wastewater is processed through a reed bed. Heating in centralized to a biomass plant within the old cart shed, while wind and solar power support the power requirements. 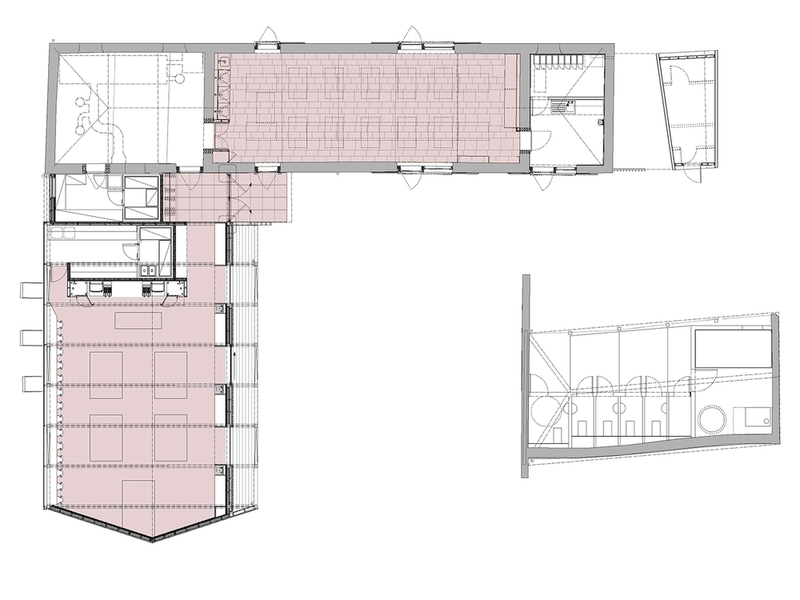 The project won the 2015 RIBAJ/Scheuco Design Excellence Award.